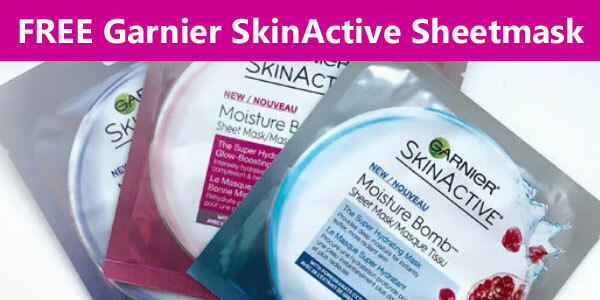 Sign up to get your FREE Garnier SkinActive Sheetmask sample now. This Hydrating Sheet Mask formulated with Hyaluronic Acid and Pomegranate Extract instantly hydrate skin in just 15 minutes. This free offer is intended for US consumers.